If you believe craft beer to be the elixir of life then this article will be as close to a religious experience a beer lover can get. 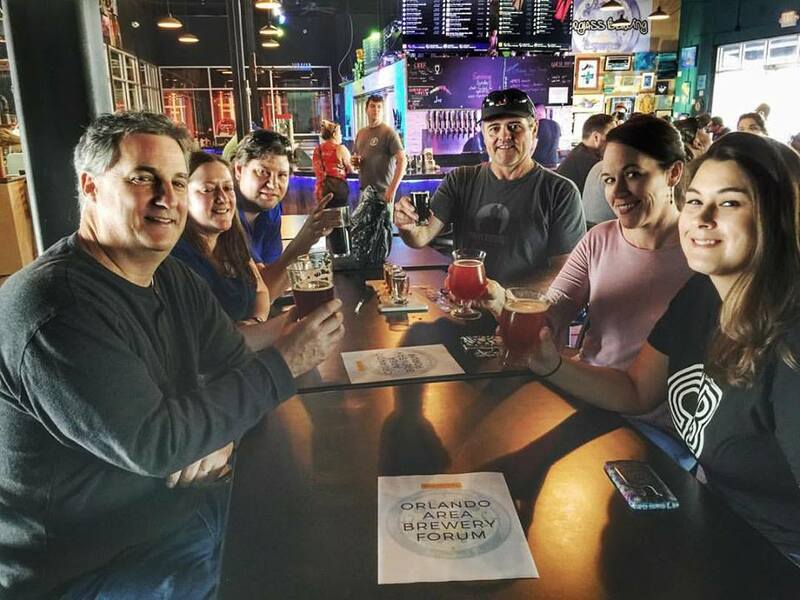 Since the Florida Legislature passed a law forever changing the craft beer distribution game, Orlando was finally allowed to join the microbrewery bandwagon and Orlando breweries and Craft Beer bars have been popping up all over town. It's truly a beer lovers dream come true. Feel like getting crafty? Here are a few of our favorite craft beer bars and breweries in Orlando worth raising a glass to. 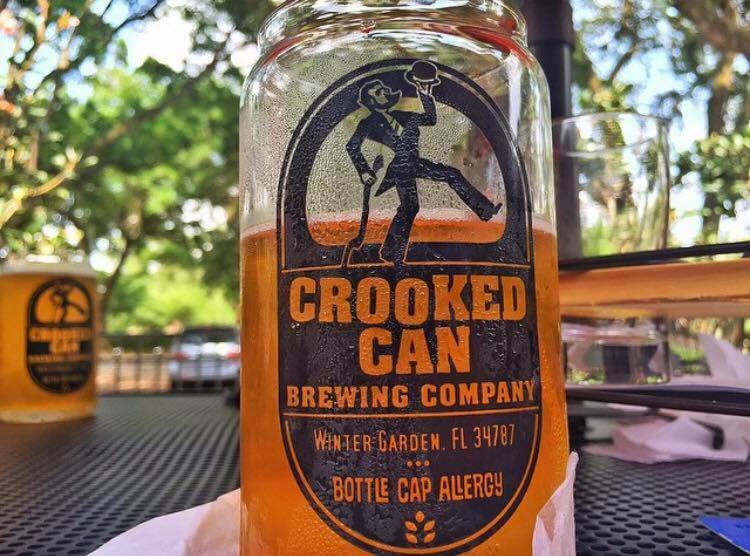 Built upon the founders' passion for craft beer, Crooked Can Crewing Company is an upstart craft brewery built inside the Plant St. Market located in Historic Downtown Winter Garden, Florida. 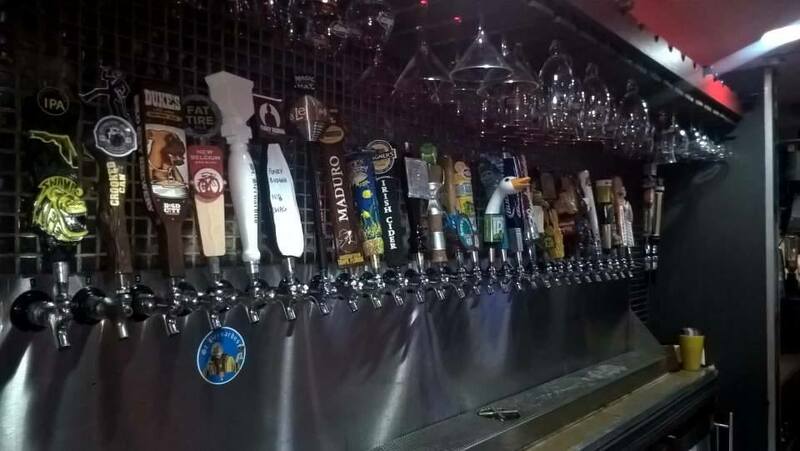 If you're looking for a spirited craft beer in Orlando to match your personality, the Crooked Can has plenty on tap to quench your thirst. Try the always popular "High Stepper". 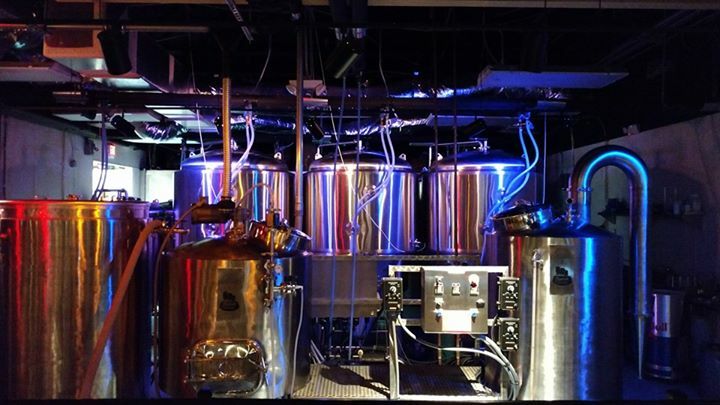 We are excited to introduce you to the all-new CAHOOTS - formally Big Belly Brewery above Chillers. 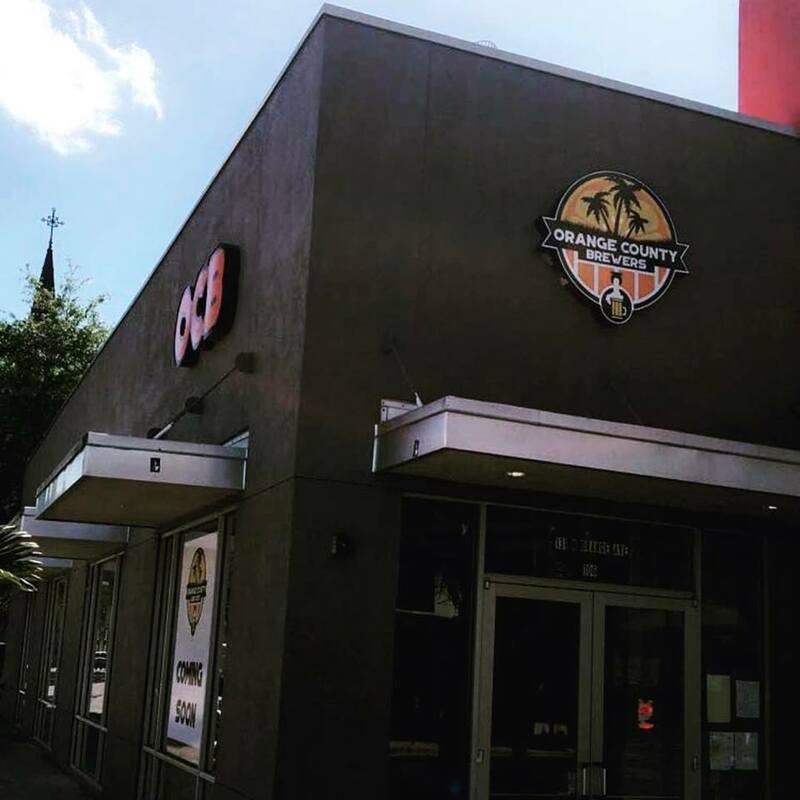 The upgraded venue offers craft beer and brews including the midweek favorite nickel beer night in Downtown Orlando every Wednesday. 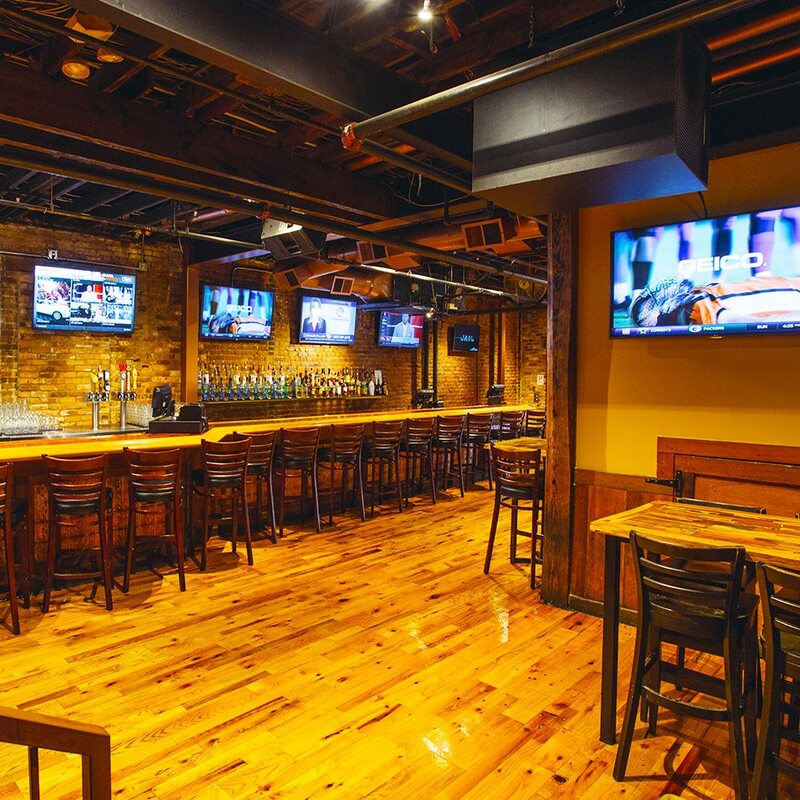 The Downtown Orlando craft beer bar has also been known to throw tasting events every now and again so make sure to connect with Chillers | Cahoots | Latitudes business page on 407area for their next craft beer event in Orlando. A local brewery, a tasting room, a meeting place for friends and strangers. 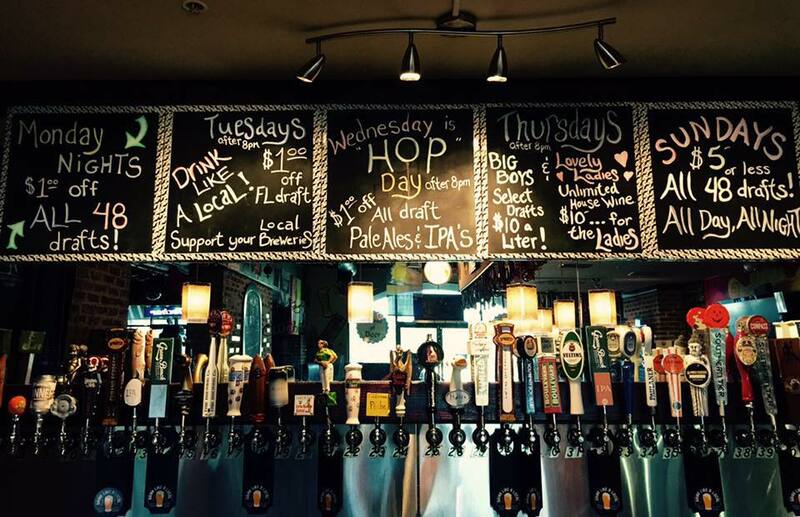 This isn't just your local brewery, it's your neighborhood brewery! Swing by and see what's on tap and pair that with one of their signature sandwiches or pretzels. The pub and eatery has some unique and flavorful brews including the Crispin Blackberry Pear Cider and the Sticky Toffee Pudding Ale. Foreign, domestic or locally brewed the Bloodhound Brew has a beer with your name on it. 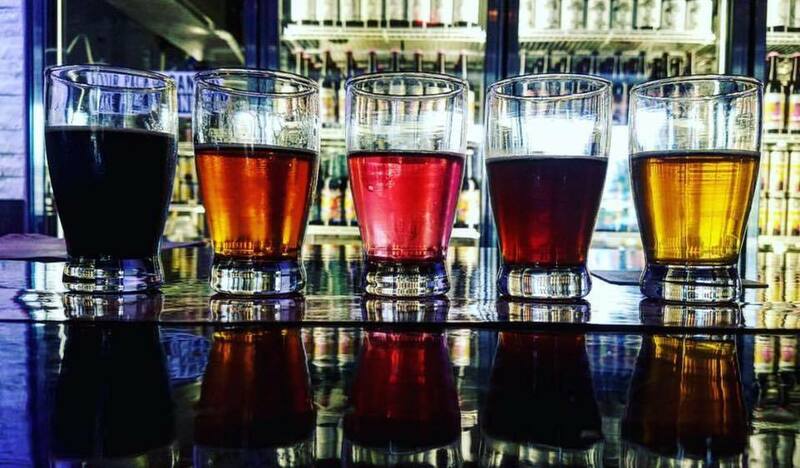 House of Beer is a premier destination for delicious craft beers in Orlando, special nights with happy hour everyday premium wines, draft, bottles, and more. The combination of two locally owned breweries coming together in a collaborative spirit to create traditional and unique craft beers in Orlando. Confusing? Not really... Just consider The Broken Cauldron Taproom & Brewery the Baskin Robbins of beers. Just steps away from the new Orlando City Soccer Stadium making it the perfect stop for a pre or post-game brew. Graffiti adorns this zany brewpub, which offers diverse beers & hosts food trucks & game nights. If you've got the thirst, Hourglass brewery has the time to quench it. From the decor on the wall to the wild and funky cans of beer, the craft beer bar, and brewery is a fun local spot where you can find the beer that pairs perfectly with your personality. 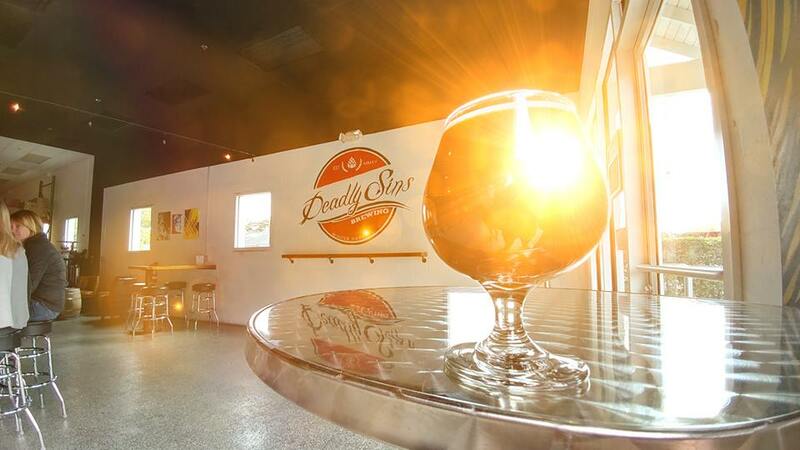 Deadly Sins Brewing company is a dog & family friendly taproom in Winter Park. They have daily drink specials in Orlando and weekly themed events. 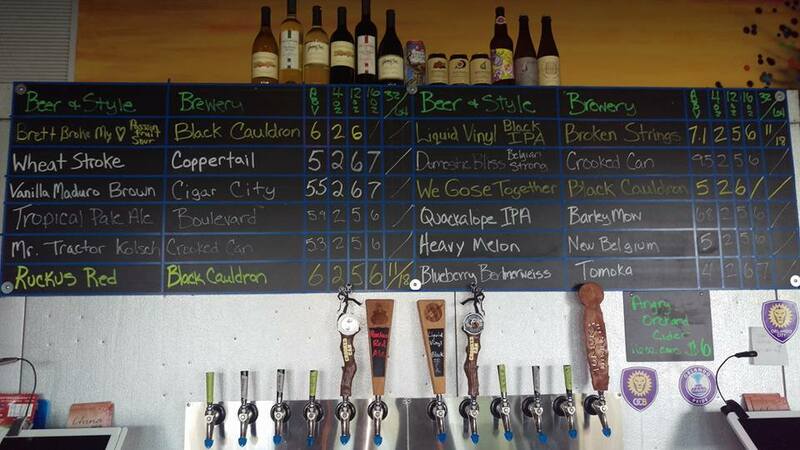 Stop by and see what's on tap this week. 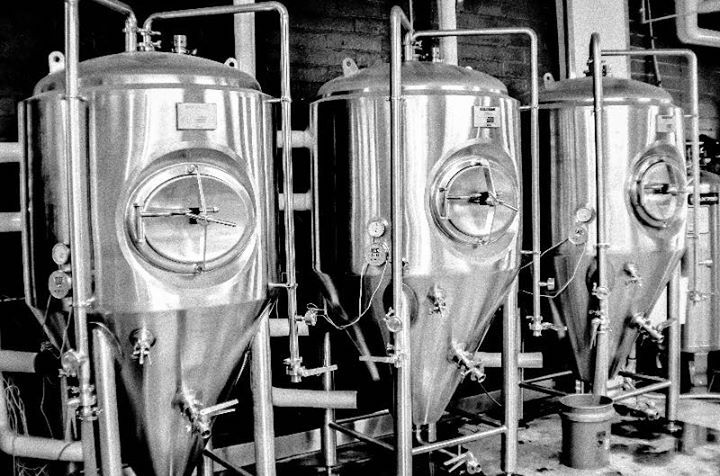 Florida's only certified organic brewery, Orlando Brewing is the premier microbrewery in Orlando. Head out and enjoy tours of the facilities as well as a handful of signature beers. The new local brewery in downtown Orlando has kicked the craft beer game in the heart of Orlando up a notch. The new brewery and bar in Orlando has a lengthy tab of freshly brewed beers and a pizzeria on site. 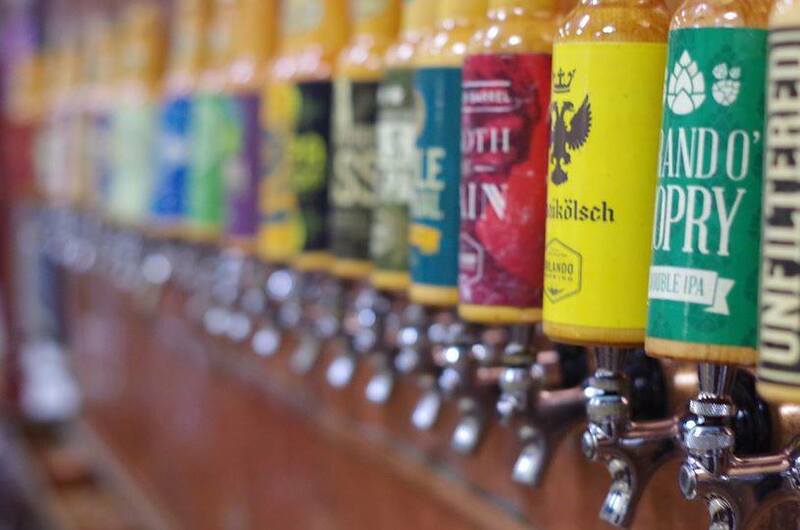 Stay connected to the crafty beer scene and new breweries in Orlando by subscribing to 407area.